In the last year we’ve seen new advancements and applications in technology that have made the recruitment process easier. We’ve also seen work forces becoming more diverse, and remote work growing in popularity, changing the way recruiters fill open positions. But the recruitment process isn’t done advancing yet. In the future we can expect to see continued changes to the way we hire new talent. 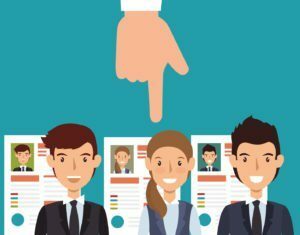 To help you gear up for these changes, let’s take a look five recruitment trends we believe will be major game-changers this year. It seems that artificial intelligence is making its way into just about every area of the business world, making it one of our top recruitment trends. While the use of AI in hiring was prevalent throughout 2017, it was still a fresh concept. This year we expect more and more companies to implement AI into their hiring process. AI in recruiting can solve major problems for companies in all industries. From cutting down the amount of time HR professionals spend sifting through stacks of applications to removing biases during the hiring process, AI can help companies find the right talent and diversify their workforce. For these reasons and more, we expect to see sizable growth in the number of companies using AI in recruiting. We also can expect to see the way HR managers use AI to expand. In addition to making the hiring process easier, automation tools can be used to improve communication with candidates, increase the quality of candidates, and reduce the time it takes to hire new talent. Last year we started seeing a shortage of qualified talent in a number of industries. With about 40% of global employers reporting they weren’t getting the desired skills in their applicants, it means we’re operating in a candidate-driven job market. For those in recruitment, there needs to be an increase focus on a candidate’s experience—maintaining a strong customer experience can encourage a stronger bond between a company and job candidates. If the pool of qualified candidates continues to shrink, companies will be fighting for the same talent. When your company is not considering your candidate’s experience during each stage of the application process, you may lose them to another opening. Candidate experience is especially crucial if you’re using an automated application process; HR technology can actually improve your candidate experience. Using automation software can make it easier to stay in contact with your candidates, ensuring they get the information they need to stay satisfied. 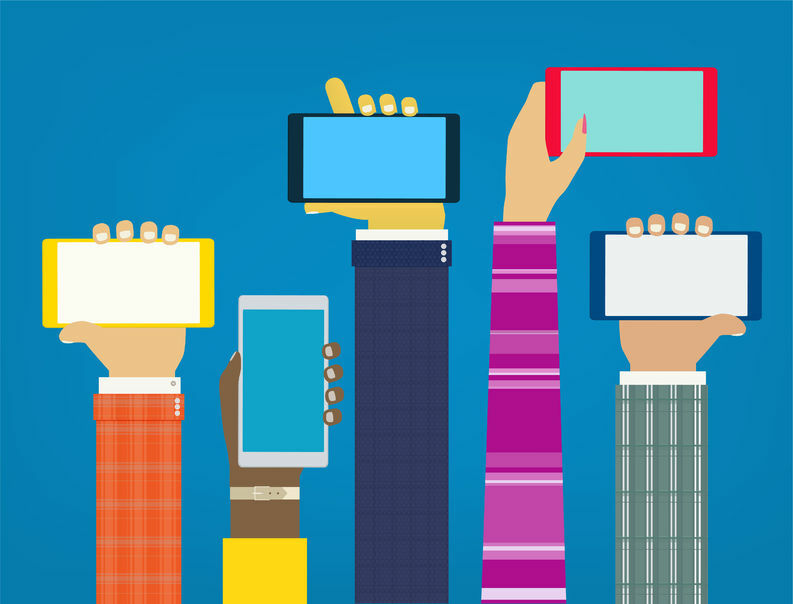 The marketing world has been preparing for a shift to mobile users for a few years now. As more and more individuals choose to let go of their desktop and laptop computers for tablets and smartphones, the way they’re browsing the web is changing. This means the way they’re searching for and applying for jobs is changing, as well. Unsurprisingly, millennials make up the most active group of mobile applicants. However, Gen Xers and Baby Boomers are still incredibly active participants. 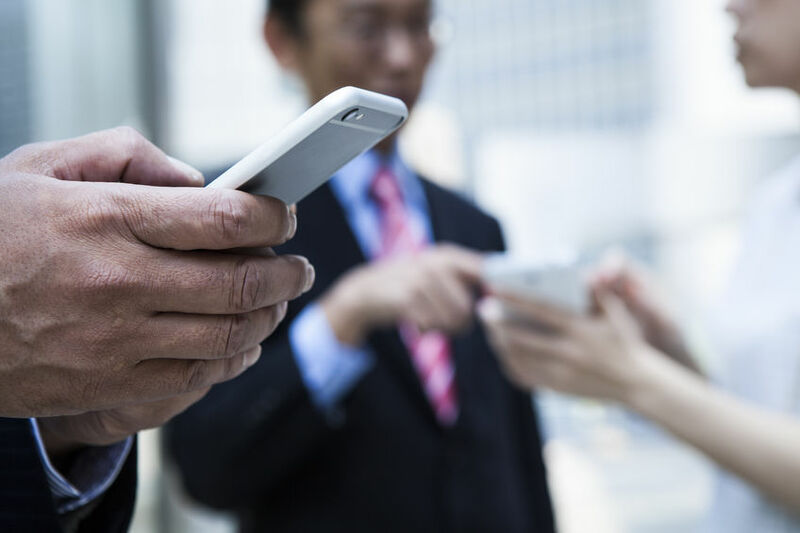 With 73% of Gen Xers and almost 60% of Baby Boomers using mobile devices to search for jobs, a mobile application process needs to be easily accessible, regardless of industry or job level. Additionally, Google and other search engines give preference to mobile-friendly websites, meaning your page will rank higher if you’re using responsive design. As we continue to see the trend towards mobile use grow, companies need to be considerate of what this means for applicants who are applying on these smaller screens and devices. Company websites—as well as applications—should be fully responsive and easy to view, no matter the device the visitor is using. Over the past few years, we’ve seen a relatively steady increase in the number of individuals choosing to work remotely. Remote work gives companies the ability to hire the best candidates, regardless of their location. With more and more companies and industries embracing remote work, the way talent is acquired to fill job positions is also changing. Recruiters are no longer confined to candidates within a particular area, expanding the pool of applicants and making it easier to find individuals who fit their job descriptions. However, as the shift towards remote work continues to grow, recruiters will need to change the way they screen and evaluate candidates. Remote workers require different skills than in-house employees, meaning recruiters may need to be retrained to know what to look for in a remote applicant. When we think about recruiting talent on social media, most recruiters immediately think of LinkedIn. While LinkedIn has introduced the idea of professional networking on a social media platform, we can expect to see other social media platforms join the recruitment world. attract higher-quality talent. When companies use their social media platforms to engage with prospective employees, they’re able to reach an even bigger pool of passive candidates. We expect to see recruiters stretch beyond just connecting with talent on LinkedIn. We also anticipate more “behind the scenes” social media accounts, allowing companies to show off their company culture by showcasing their team’s employees and inner workings. The recruitment trends we can expect to see all center back to one thing: technology. As the way we use technology continues to change, we can expect to see shifts in the way recruiters find, engage, and hire new talent. These technology-driven recruitment trends will only continue to grow and change in the years to come. Properly preparing to implement new technology, ideas, and practices into the recruitment process can help HR professionals stay on top of the ever-changing needs of the recruitment industry.